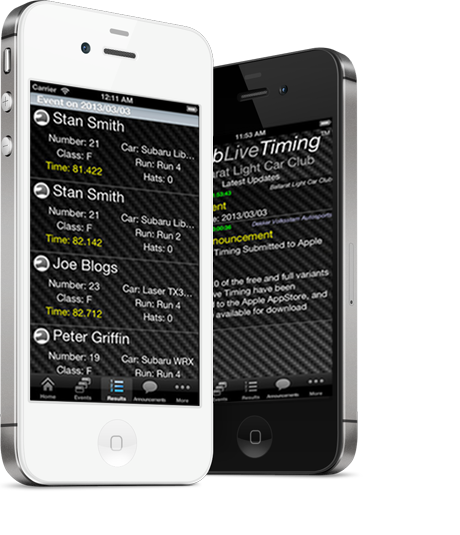 We specialize in digital and IT related automotive solutions, with a focus on motorsport. However we also welcome challenges not related to the automotive industry. 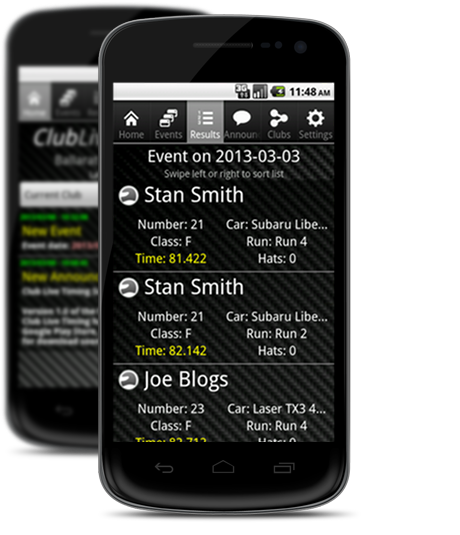 Enables clubs that subscribe to the Club Live Timing Network to distribute times and announcements to any device running the Club Live Timing app, almost instantaneously. View the club registered thoroughbred race car sponsored by Dekker Volksstam Autosports to showcase various technologies and custom fabrication. Used in tarmac sprints, hillclimbs and autocrosses. © Copyright 2013 Dekker Volksstam Autosports.